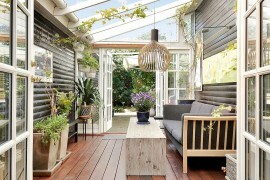 The idea of a sunroom that connects the more restrained interior with the lovely little garden or backyard is something that is once again gaining popularity as homeowners look to escape the constant rush that surrounds them. 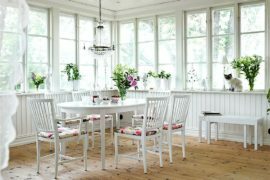 And giving the sunroom a beach-inspired look with all its cheerfulness or even a more contemporary appeal that merges it visually with the living space is an easy choice to make. 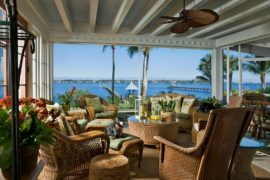 But more exotic themes like Mediterranean and tropical give the sunroom a distinct identity and turn it into an inimitable escape. 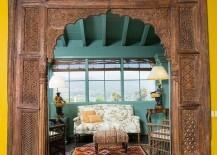 Today we head further east as we take a look at the best sunrooms with an Asian flavor. 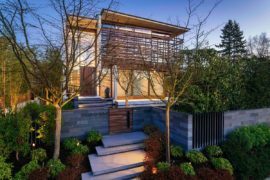 Asian-inspired design is quickly making its way into homes across the globe, and Japanese-style bathrooms, Asian kitchens and smart Zen nooks are already pretty popular. 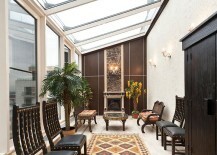 But in the case of the sunroom, this is a style that is largely unexplored, and so you might very well have the most unique and enchanting sunroom in the neighborhood as you embrace inspiration from the Far East. 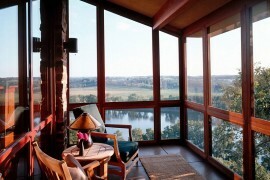 Relaxing, exceptional and diverse, you will instantly fall in love with life inside one of these mesmerizing delights! 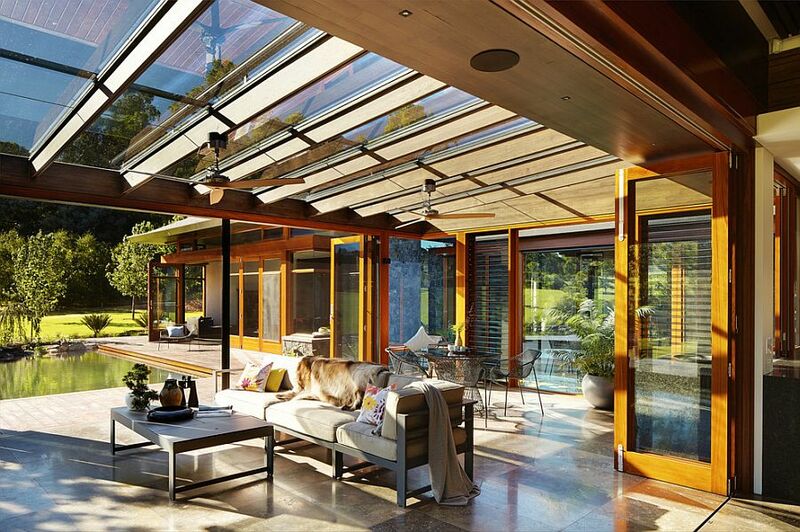 While the words conservatory and sunroom are often used to describe a structure that allows you to enjoy the outdoors while safely sheltering you from the elements, there is quite a bit of difference between the two. 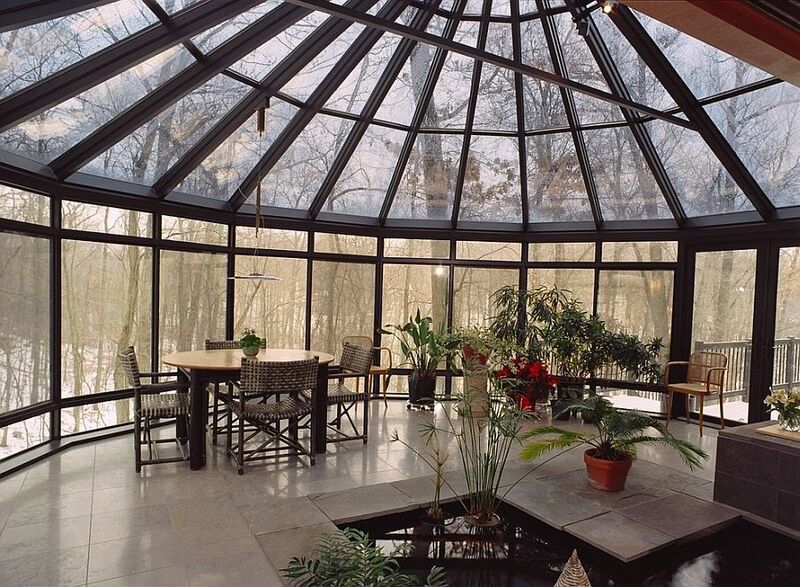 Conservatories are often rooms with glass ceilings and glass walls that are attached to the main home or sit as a standalone structure in the garden and are filled with greenery. 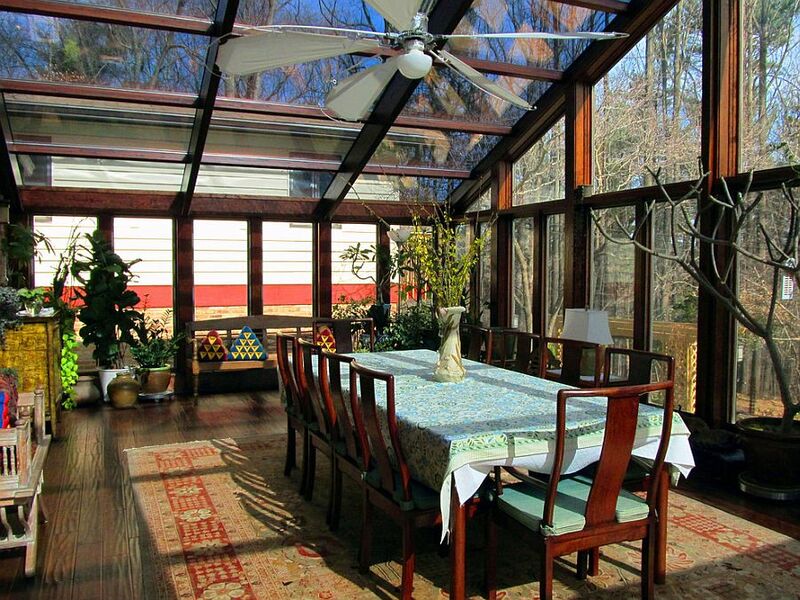 Sunrooms seem more like an extension of your living space, but surrounded by glass walls that let in loads of natural light. 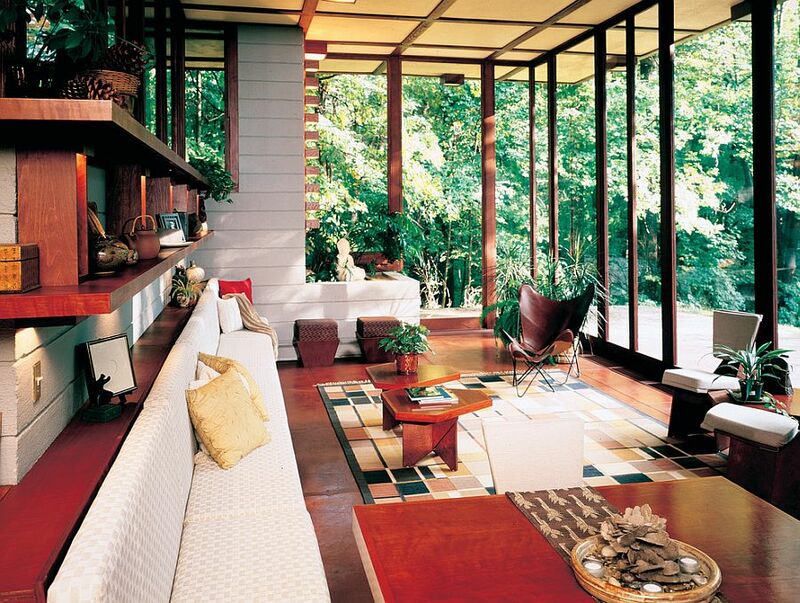 Bring the best elements of both theses designs together with a sunroom that holds a few potted plants, maybe a water feature or two, and of course, a relaxing sitting zone. So what makes Asian style sunrooms so different from others? 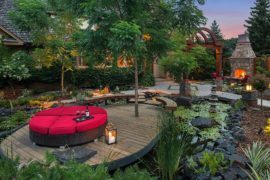 These energizing retreats allow you to blend in a variety of elements and go beyond the mundane as you try to create a harmonious atmosphere by borrowing from the principles of Feng Shui. 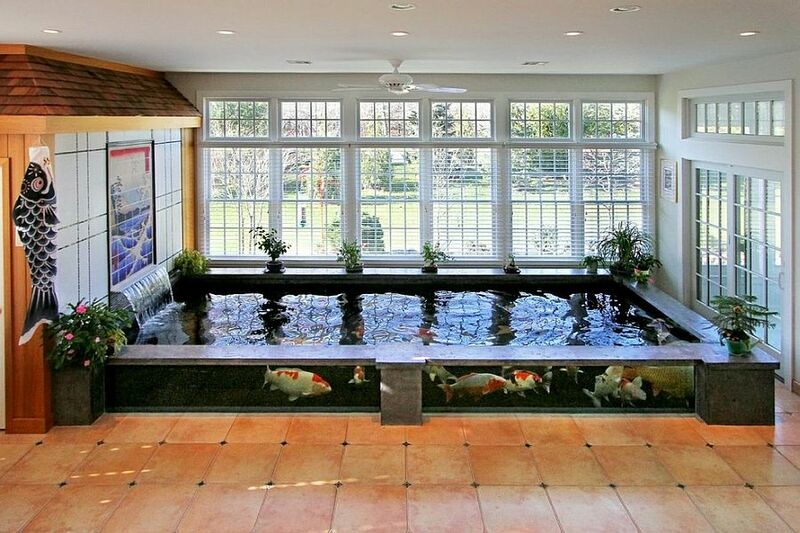 Indoor koi ponds are a great option here and they really give the sunroom a distinct identity and will turn it into a favorite hangout spot for family and friends. 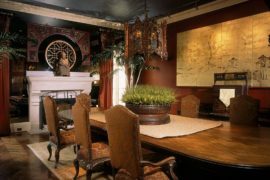 A little water feature, a small fountain or even antique finds from China and Japan can give the room a sense of authenticity. 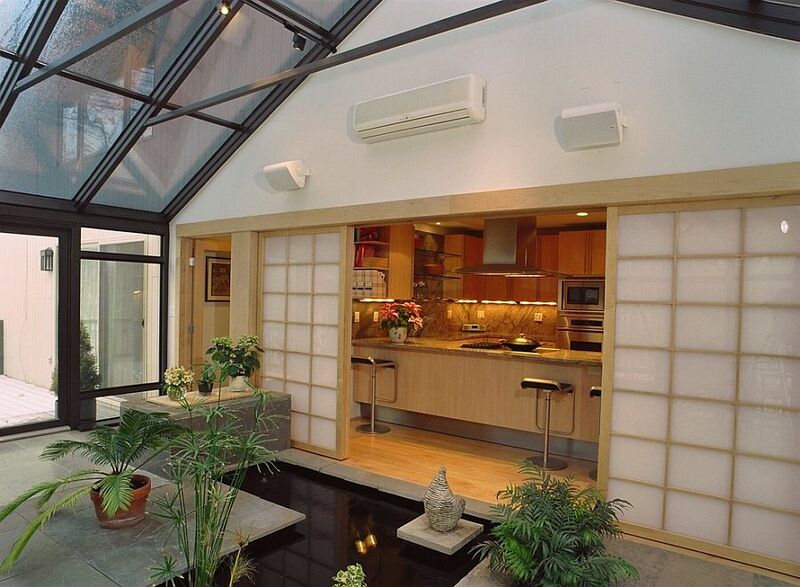 Taking a completely different approach is the sunroom above that draws from the traditional values of Japanese design and reinterprets them to fit into a modern, urbane context. 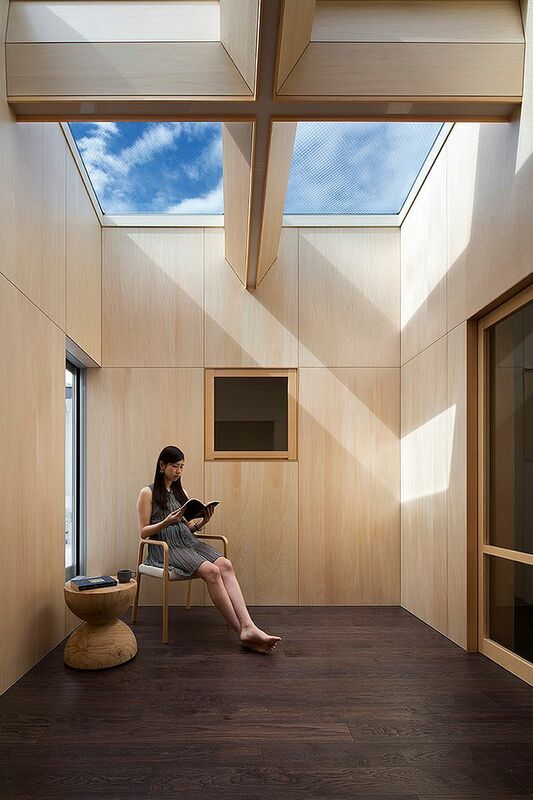 This ultra-minimal sunroom does away with everything unnecessary, and if you replace the chair and side table with a small mat, you would also have an awesome yoga studio or meditation room. 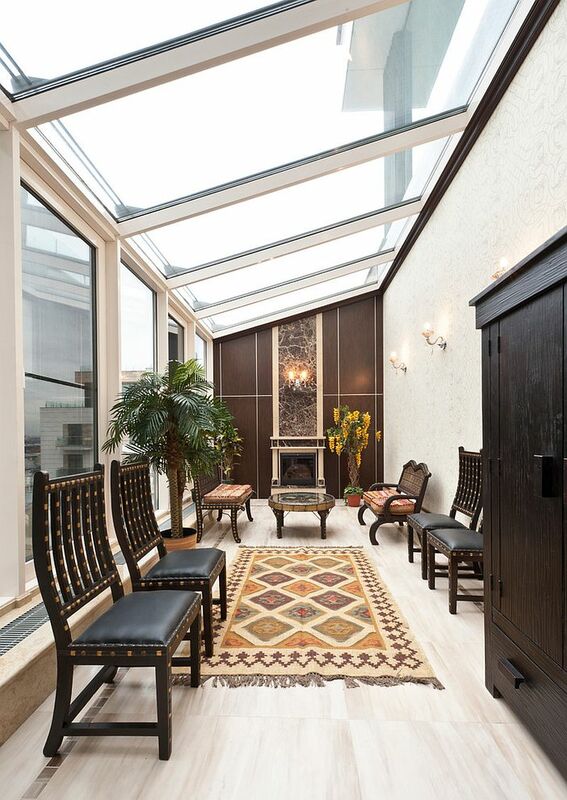 With just one slender window and a glass roof, this masterful creation puts a whole new spin on the idea of a relaxing sunroom. This is more about looking inward than outward! 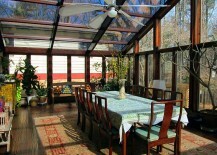 Sunrooms need not always be expansive affairs, and Asian style actually seems to work better in those with limited space. 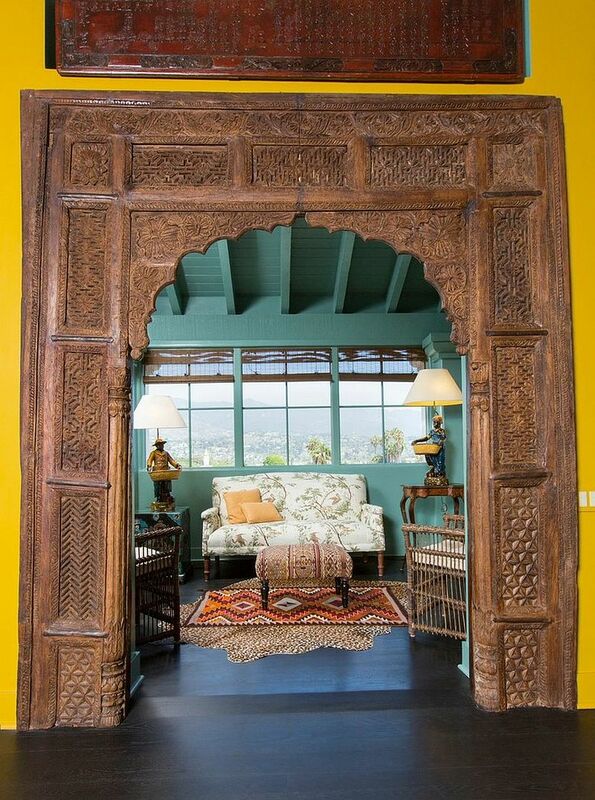 Remember that this is a style where the emphasis is on all things natural, and so things like bamboo blinds, a jute rug and some rattan décor fit in perfectly with the overall ambiance. 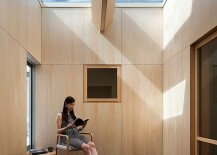 Add to it the fact that these materials tend to withstand the wear and tear from direct sunlight pretty well, and you have multiple benefits to tap into. 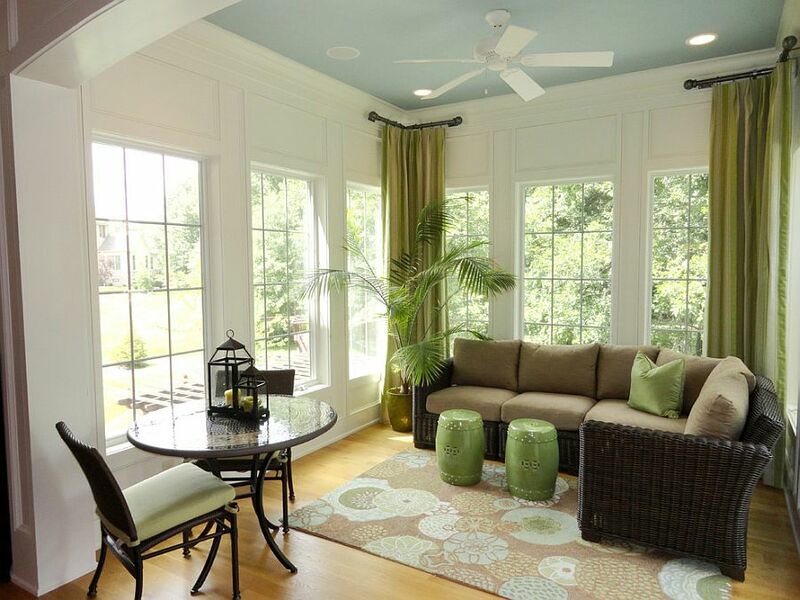 A cozy ambiance filled with warm, earthen hues would complete a smart sunroom that can also be turned into a playroom for kids or a peaceful home office. 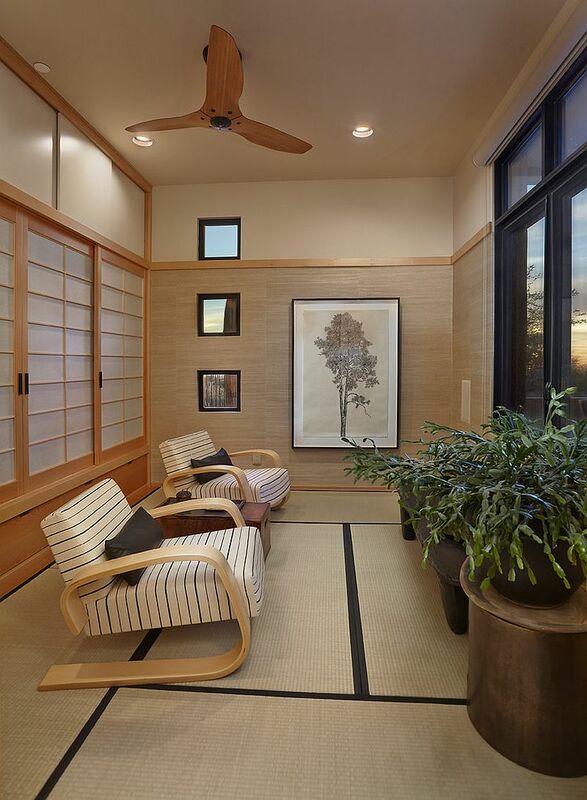 Finish off this cool sunroom with Asian influences by adding a shoji screen or two to separate it from the living room or dining space next to it. 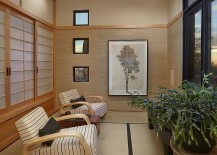 Throw in a Chinese garden stool or two and cap it all off with some indoor plants that will add life even to a sunroom set in a modern high-rise. 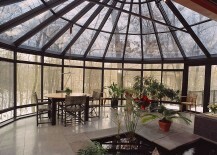 The Asian-style sunroom is one that is efficient, uncomplicated to design, and puts very little demand on your budget. 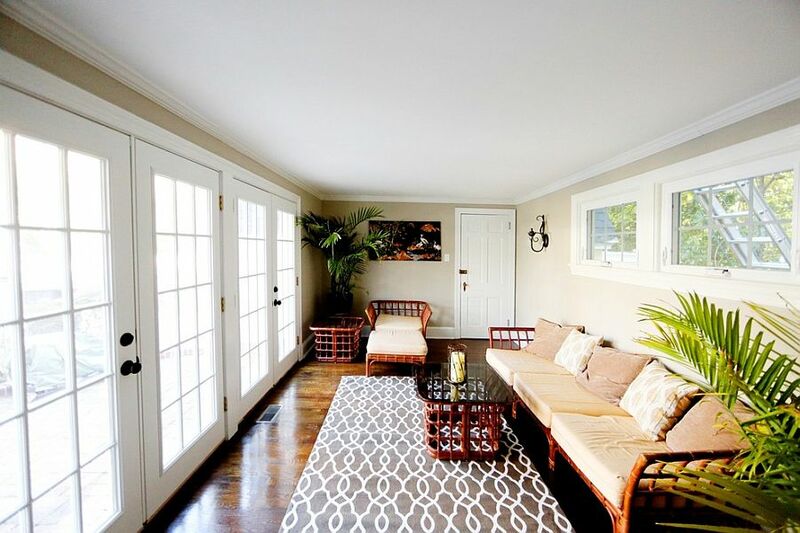 You can definitely add extra layers of decorative pieces to ramp up its style, but even the most minimal ones look both elegant and soothing. 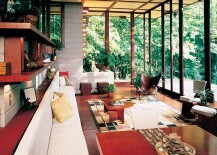 You can even mix in styles such as Midcentury and rustic for a more eclectic sunroom.